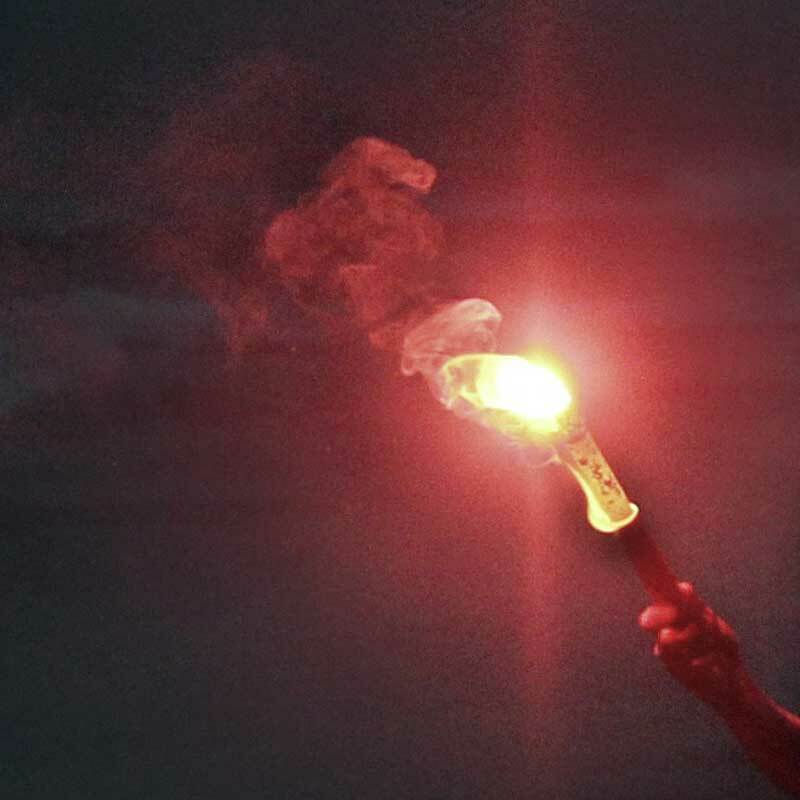 While flares are an essential safety tool for drawing attention to your distress most boaters have never used one and many do not know how. Instructions are written on the packaging but when you need them it is pretty sure that light will be poor, your spectacles may have been lost, you will be wet/cold, and your anxiety levels will be high. Not a good time to be reading and comprehending. We suggest that you and your boating companions watch this video as a crash course now. 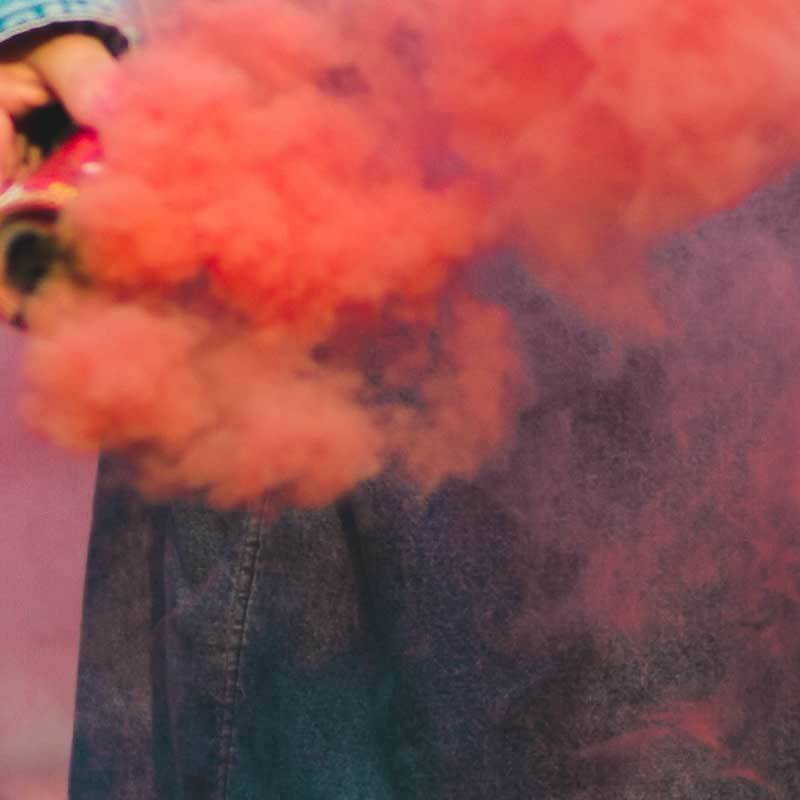 So pull out your flares over winter and read the instructions and consider attending a registered fare shoot organized by your local sailing or boating club or association. Each flare has printed on it an expiry date which is generally 3 years from manufacture. Anchor Marine consistently ensures its stocks is “fresh” and current to ensure maximum time. In a standard inshore flare kit, there are two red illuminating flares for day or night signalling and two orange smoke day only signals. The type of flare is colour coded for identification in daylight and embossed differently to differentiate them in poor light. and yellow plastic toggle for the Orange Smoke. Flares are dangerous things if used incorrectly. 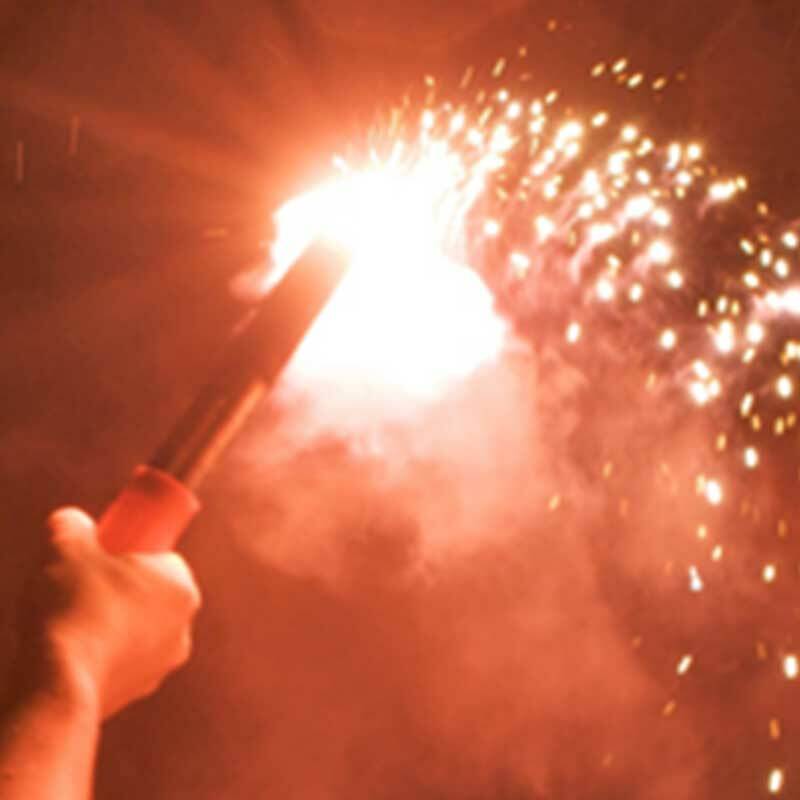 The dangers are justified in an emergency but if you are doing a practice flare shoot it is wise to hold the flare in a hand protected by a leather glove and eye protection is also recommended. A bucket of water is needed to put the hot flare casing in when the flare is exhausted. 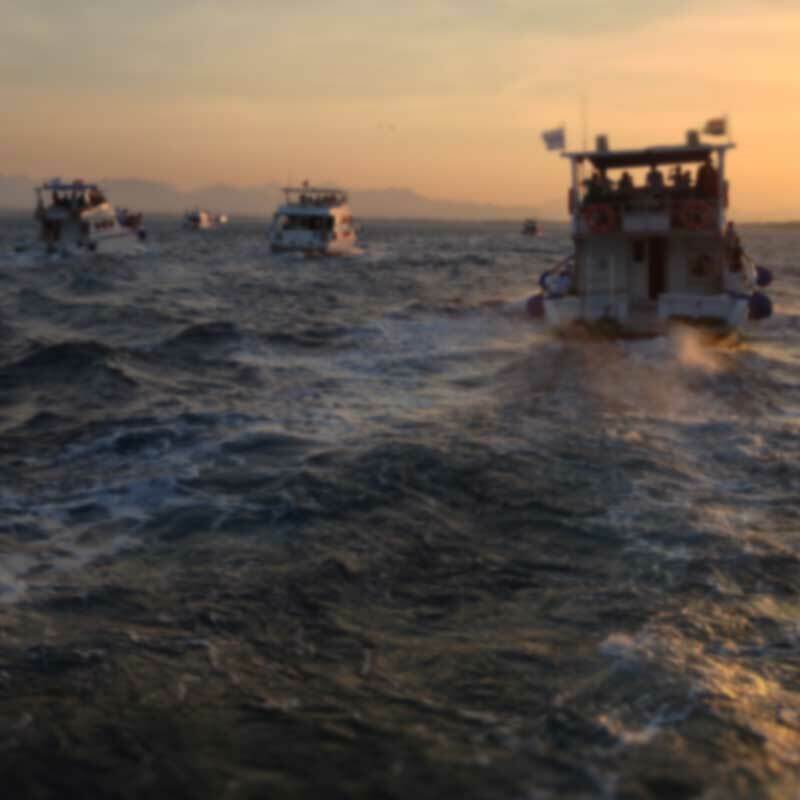 Always hold the flare outboard of the boat on the downwind side. Do not ignite the flare until you think someone is looking for each one only burns for a minute 60 seconds.